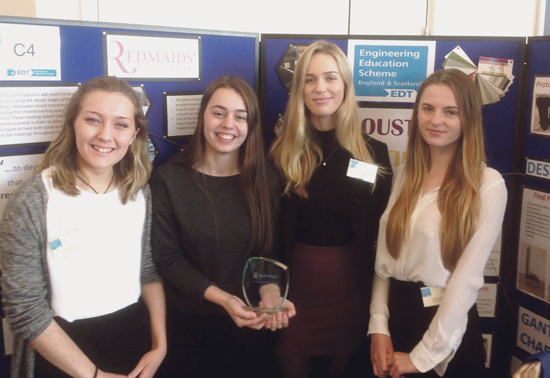 STUDENTS from The Red Maids' School took part in a national competition run by the Engineering Development Trust. The girls - Bethany Filer, Olivia Hughes, Pippa Maggs and Anna Toft - came up with an innovative idea for a mobile, acoustic meeting space to allow meetings to be held in busy areas of open plan offices using specialist sound absorbing surfaces. During the academic year, they worked alongside engineers from their mentor company, Saint Gobain, and presented their ideas at a celebration and assessment day held at Rolls-Royce, Filton, in July. Out of 20 teams from schools across the South West, the Redmaids' team was one of only two to be awarded a prize for their work. The girls received the award for ‘Best Idea’. 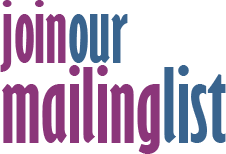 Headmistress Isabel Tobias said: “I am delighted with the way our team collaborated and developed their imaginative ideas into an inventive design for this project and congratulate them on their award.